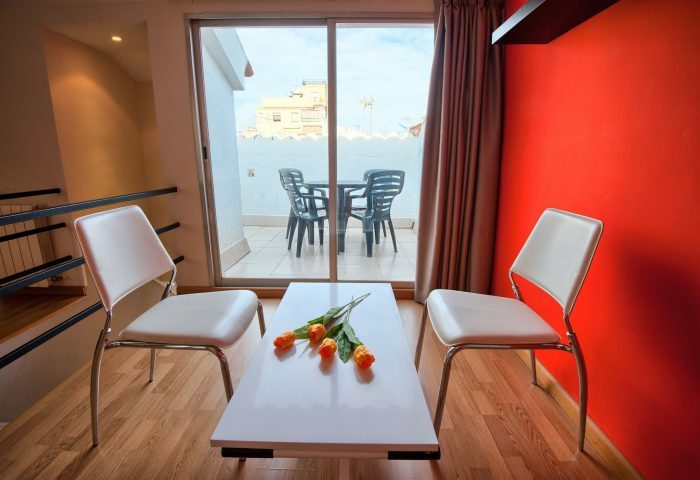 These holiday apartments in Barcelona are a great alternative to spend your family vacations in Barcelona. If you don’t want to be in the middle of the hustle and bustle, choose this quiet neighbourhood with plenty of local shops and public transport options. 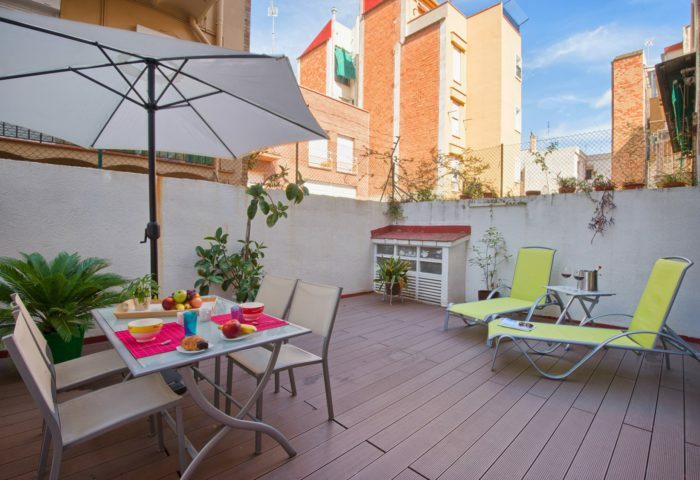 In this apartment to rent in barcelona, the nearest metro station “Joanic” is located within 5 minutes’ walk and it connects with Passeig de Gràcia in less than 5 minutes. 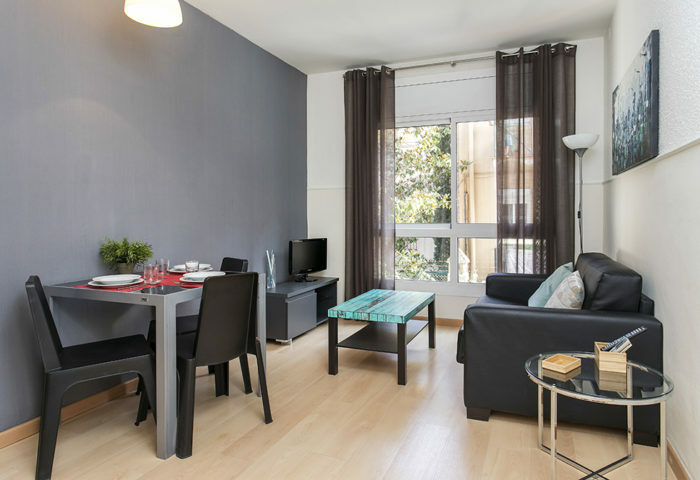 In this Barcelona rent apartment our guest services office is available on site to respond to all your needs and help you enjoy your accommodation in Barcelona.